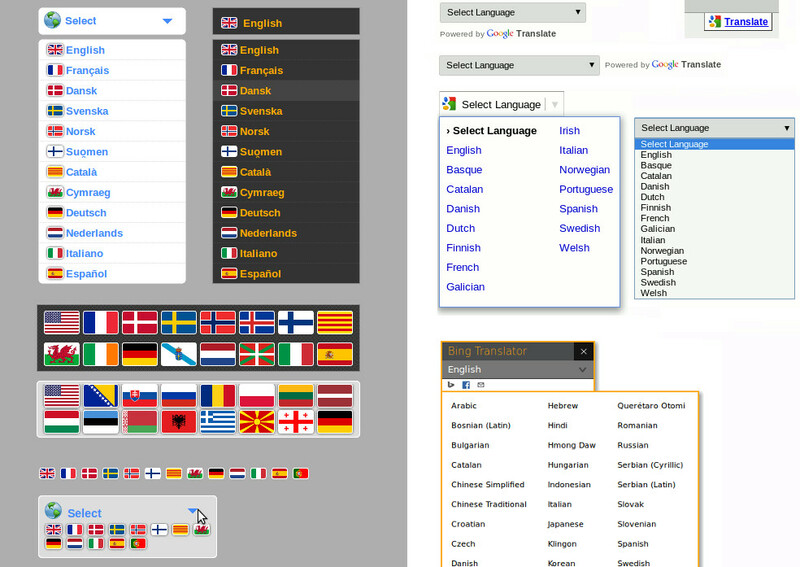 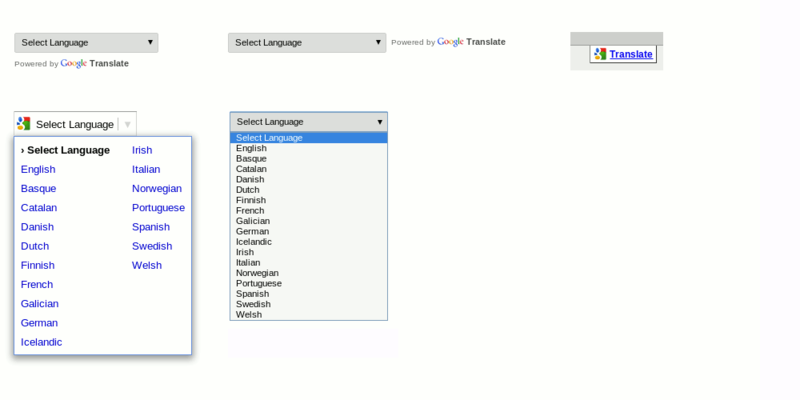 Google translates over 80 languages. 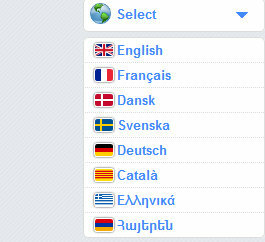 Provides translations in most European, Asian and some African languages. 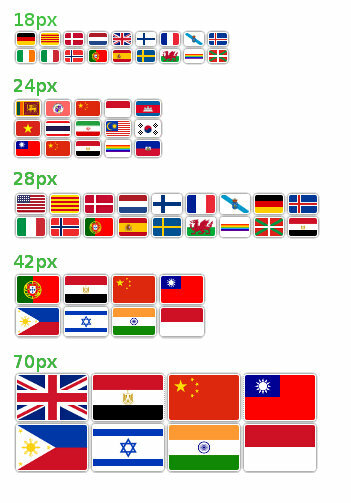 All major markets covered.